Home > News > JUST ANNOUNCED- Gov. Northam Announces Attack on Disabled Children! I just found out that Governor Northam vetoed the one life-saving measure to pass through the Virginia legislature in the 2019 session. First, thank you to all those who have put me in a position to fight for innocent life. 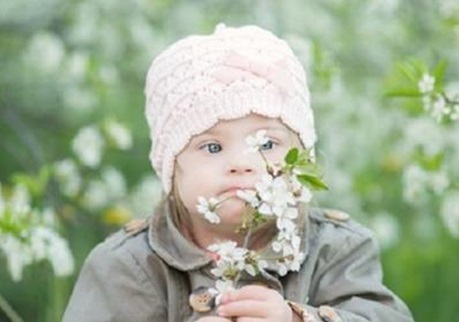 My budget amendment prohibits taxpayer funding of abortions which target not just any helpless baby, but specifically babies who MAY have a disability. You can count on me to continue to be a champion for life, not only privately, but in the public square. I’ll aggressively fight against the Northam-Planned-Parenthood Pro-Death Agenda. Please stand with me in support of life. This is a link to contribute to my campaign. 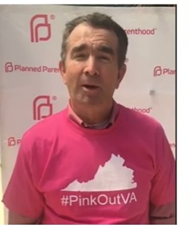 PS- Knowing Northam’s loyalty to his big-money donors at Planned Parenthood (just under $2 million), the veto itself was expected, but Northam referring to “the life of the unborn child” was a shock. 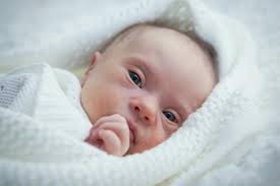 Don’t be fooled; they demand Anytime, Anywhere, Taxpayer-Funded, Birthday Abortion… Infanticide….